Unfortunately, people in many countries remain overwhelmingly convinced that mass killing is the best way to manage a growing population of strays: dogs and cats are poisoned, strangled, beaten to death or sometimes even burned or buried alive. These horrifying practices are not only cruel but completely useless. Scientific studies have proved that such killings do not reduce the number of stray animals long-term. That's why FOUR PAWS focuses on targeted castration. It's only when animals are neutered and so stopped from reproducing that population growth can be contained long-term. The "Catch-Neuter-Release" method is the key element in our work: dogs and cats are caught, neutered, and as soon as they are fit, released. In order to encourage authorities and local people to think differently, our worldwide missions to help strays also include the task of raising awareness among local inhabitants. In addition, we conduct political work and lobbying. 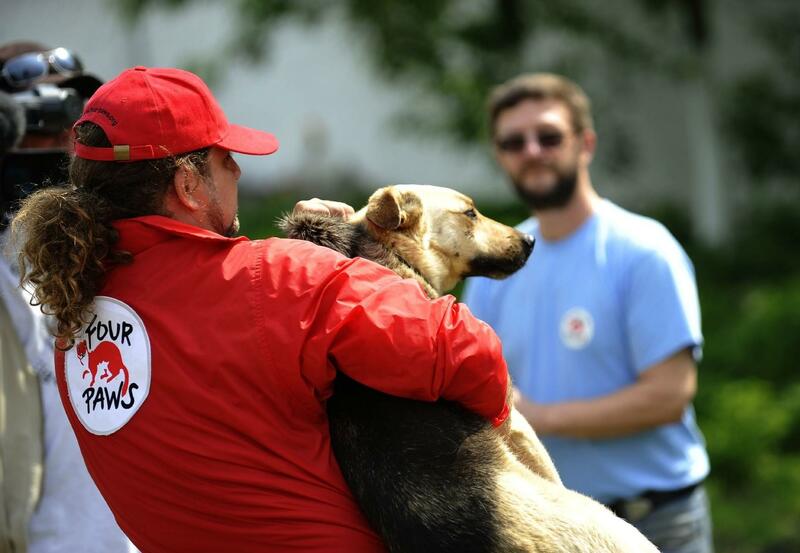 In 2008, we received the green light for our mission to help stray dogs and cats in Bulgaria. 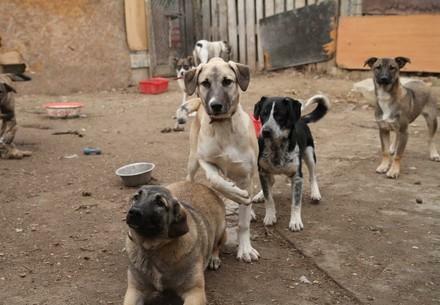 Following recommendations by WHO and numerous NGOs, including FOUR PAWS, the Bulgarian parliament stopped the mass killing of stray dogs and opted for the much more sustainable strategy of neutering stray animals. Since then, our team has been tirelessly touring the country with a mobile animal clinic where stray dogs and cats are neutered, vaccinated and given veterinary treatment. It was clear that this would become a long-term mission. Five years later, in 2013, we opened a veterinary clinic in Sofia, which in the meantime has become a permanent contact point for animals in distress. Thanks to the specialist facilities, the clinic can also perform difficult operations. In the past ten years, we have been able to treat and neuter a total of 25,000 animals in Bulgaria. In 2015, FOUR PAWS launched the process to set up an AAI project in Bulgaria working with former stray dogs of Sofia. A team of experts, including a psychologist and a dog trainer, started the procedures and Smiley was trained as a therapy dog. By the end of 2016, our Canistherapy project obtained the license from the Bulgarian Agency for Child Protection to perform animal assisted therapy sessions in the country. In 2017, FOUR PAWS signed an agreement with the Municipality of Sofia and became the first organisation to launch an AAI project in Bulgaria. After a short pilot phase, Smiley and our team delivered their first animal assisted activities in Lozenets’ Center for children and adolescents. Since November 2017, Choko is on training weekly to become our second therapy dog. In the meantime, our involvement in Bulgaria has become an integral part of our work in Eastern Europe. 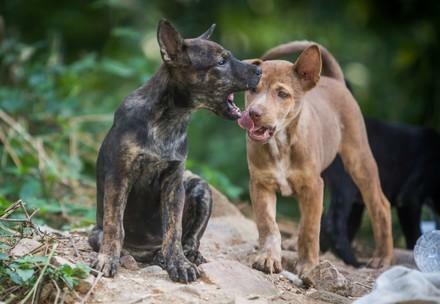 FOUR PAWS has grown to become Bulgaria's largest animal protection organisation. This has motivated us to implement further projects in Bulgaria in the coming years. So that we can continue to help stray dogs in Bulgaria!